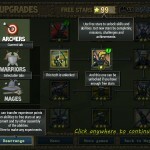 Strategy Action Fantasy Rts Max Games Click to find more games like this. 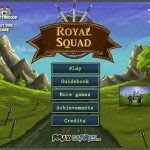 Strategically choose and position your squad members in this new defense game! Utilizing each of their unique skills and face armies of undead soldiers! 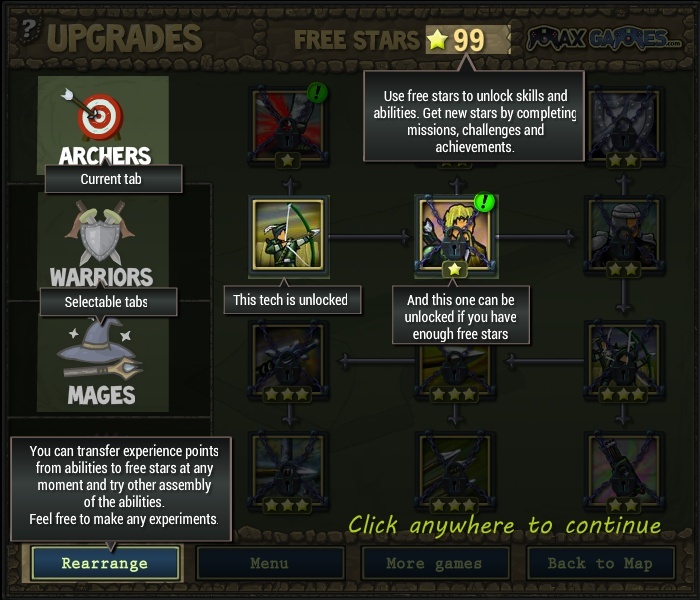 Upgrade arrows, traps, swords, spells and more to achieve victory! 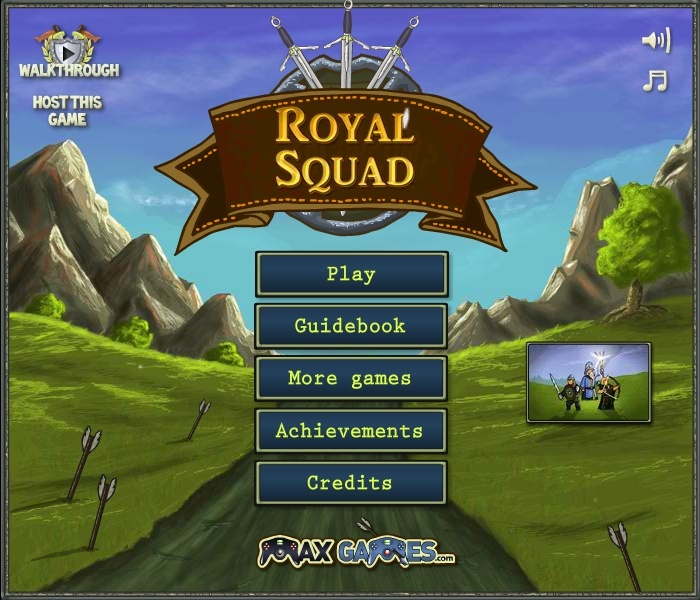 Hold down mouse button to focus archers’ fire on a specific zone. 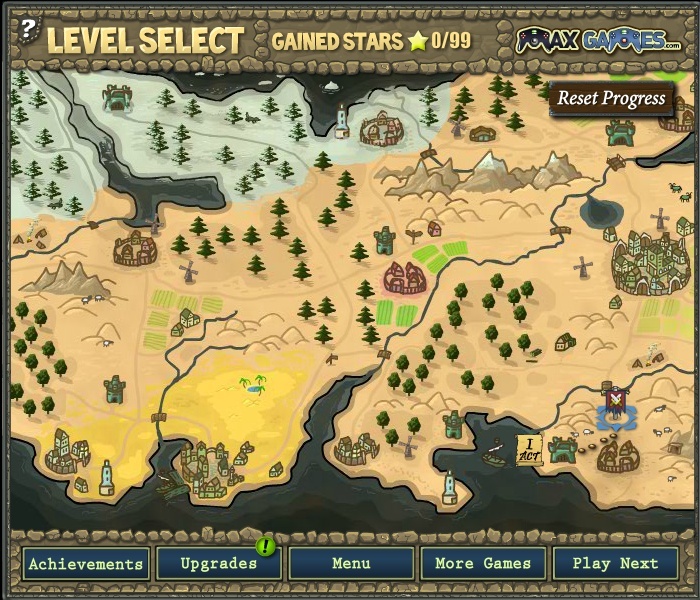 Press 1-9 to select spell, trap or warriors, and click at the battlefield to place them.